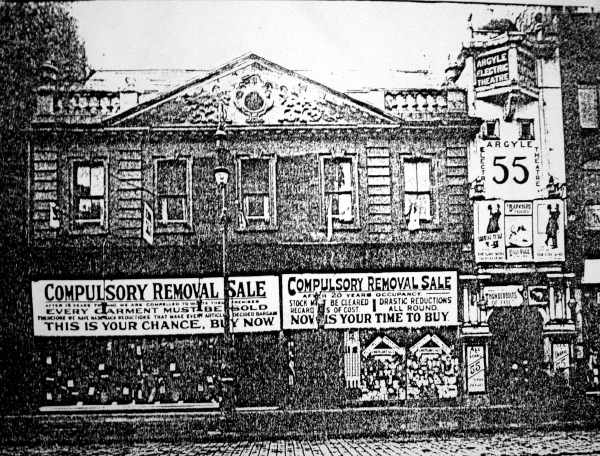 Opened in December 1910, designed by George Boswell to seat 754. Rebuilt, reopened, November 1938, by architect Boswell, to seat 1,250. Closed in March 1960. 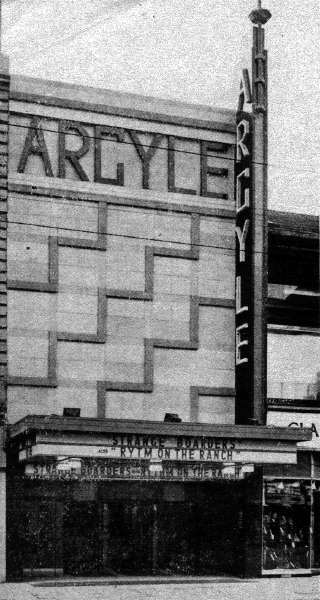 Demolished in 1963 for Argyle Street Station. New frontage and other images from 1938 shown below, courtesy of the CTA Archive.